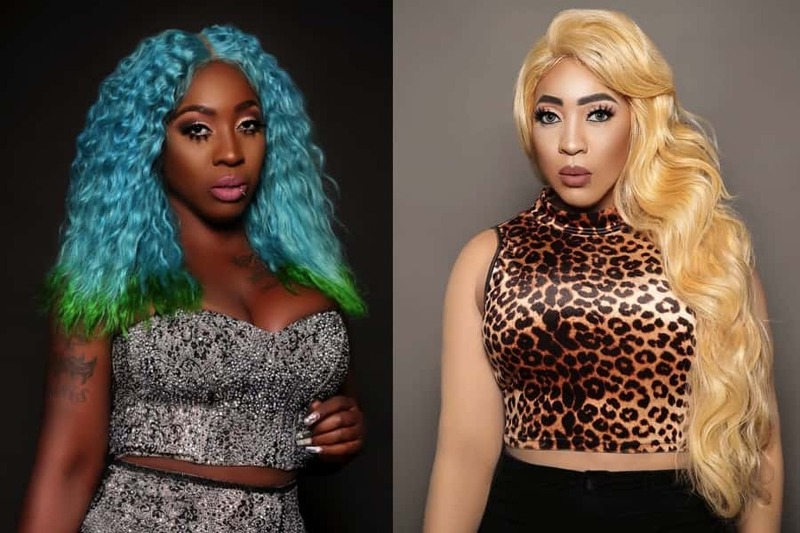 Jamaican cast member, dancehall artist Spice adds controversy to the already highly contentious VH1 TV show, Love & Hip Hop. The dancehall artist is on her second season of the show, and has raised the issue of colorism and bleaching among the black community. In an effort to address black-on-black discrimination she has faced both in Jamaica and the US, on the show Spice has threatened to bleach her skin to create a whiter, more acceptable version of herself. During the show, her lighter skinned cast counterparts are appalled by the much lighter version of Spice – a look achieved through full body makeup. But, viewers are waiting to for future episodes to see if Spice actually goes all the way and bleaches her skin. Interesting points are brought up in the show. According to Spice and her Jamaican friends, bleaching in Jamaica is seen as much more acceptable than in the US. Also, US cast members point out that in America, whether light-skinned or dark-skinned, black is black, and all shades are equally discriminated against. Meanwhile, Spice contends that lighter skinned blacks cannot understand how difficult it is to not only suffer from racism from whites, but also within the black community itself. Although the TV show may not be present the topic of colorism within the black community in the most sophisticated fashion, the conversation is surely needed, especially within the realm of popular culture. For this, Spice’s efforts should be applauded.